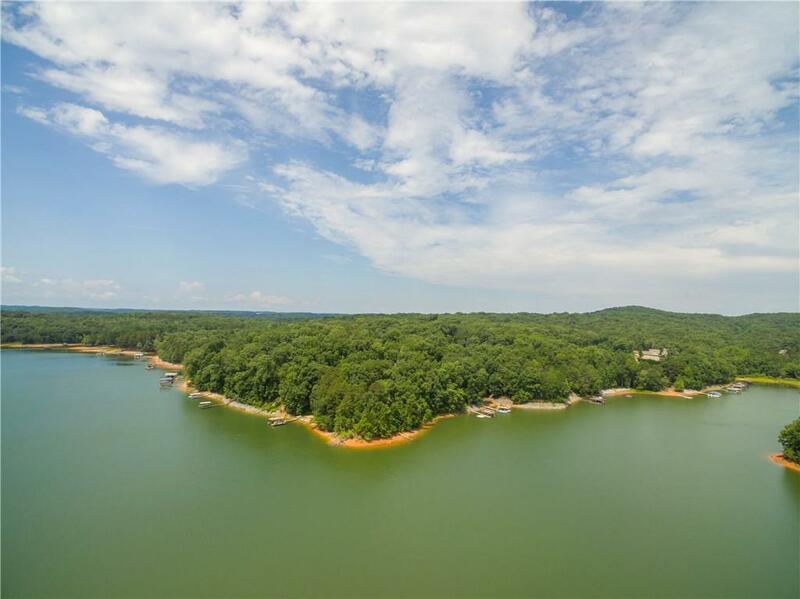 These spectacular waterfront lake lots have it all! Good Corp line close to water. Deep water, never dry. 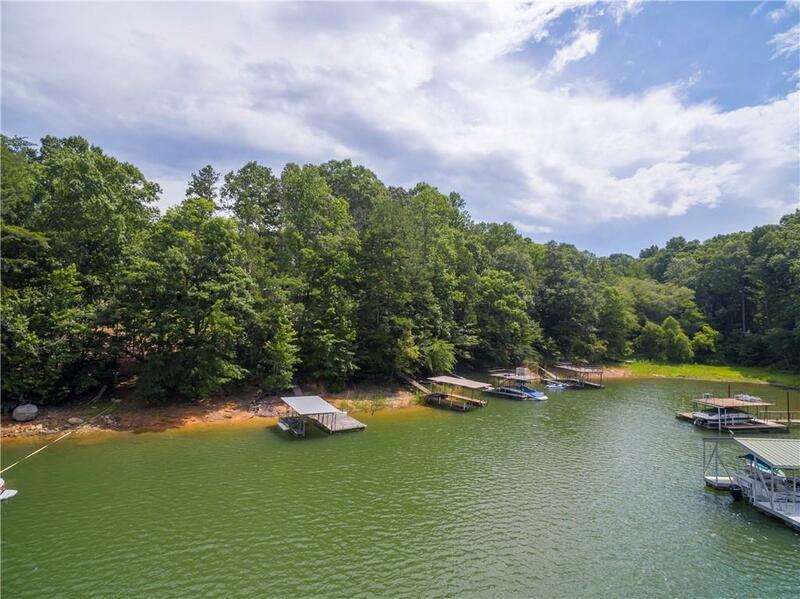 Breathtaking, expansive, long and wide Lake Views, 93 ft. waterfront (very private) Gentle slope. 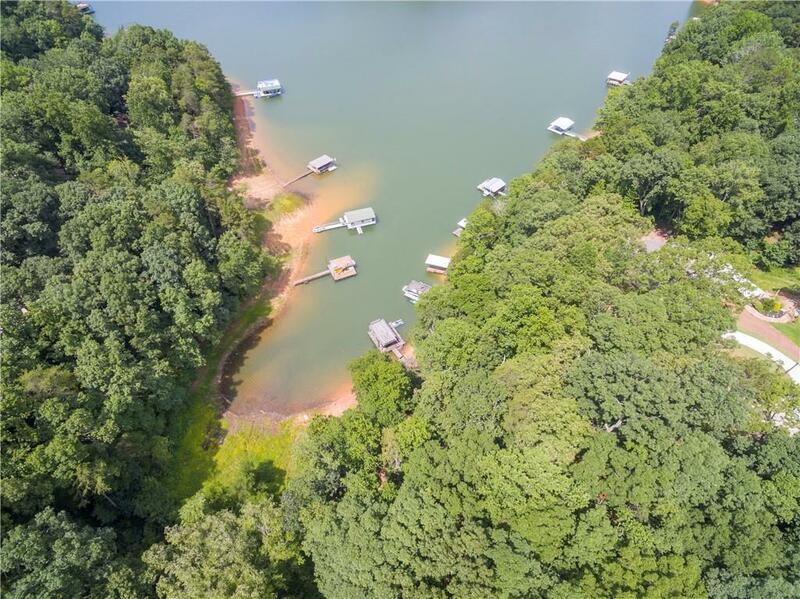 Boat dock or boat dock permit. Quiet part of Lanier. New survey and level 3 soil test completed. Park like setting. 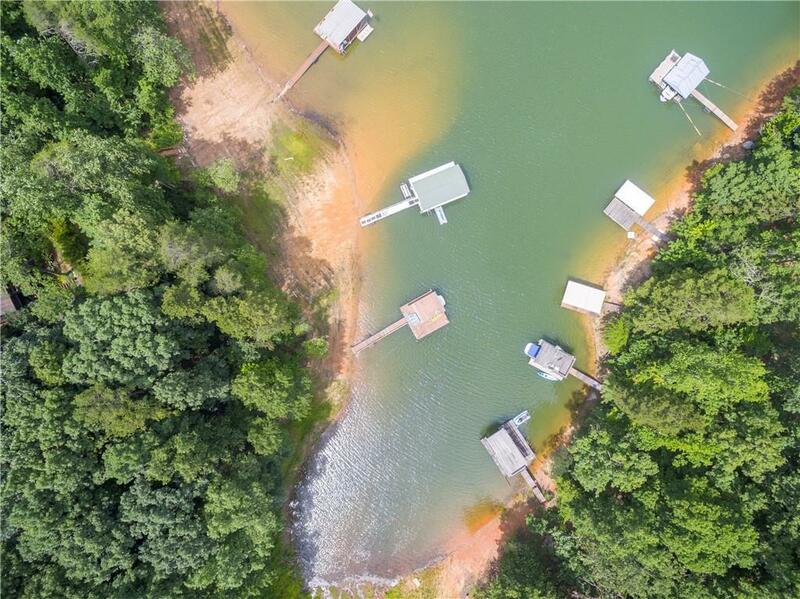 2 remaining lake lots. Build 1 large home or 2 homes for a little family compound~ Soil Test & Survey are available in documents.